If you want your business to succeed outside of Japan, then you have to understand your customers, and help them understand you. 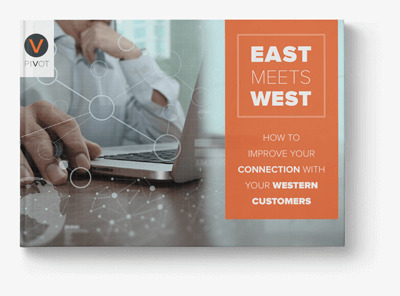 This free E-book provides explains how to build credibility with your audience and create lasting, personal relationships. Don't just satisfy your customers, make them fall in love with your products and services with these four strategies.